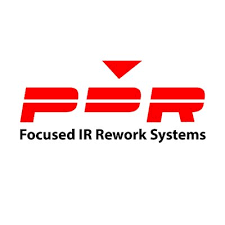 At PDR we manufacture IR Rework and IR Thermal Test equipment for the electronics component and PCB assembly industry. Based in the UK and USA we also have regional technology centers in France and India. PDR IR Rework Products - precision engineered using only the finest components for optimum performance, our BGA Rework Stations are some of the best available worldwide. 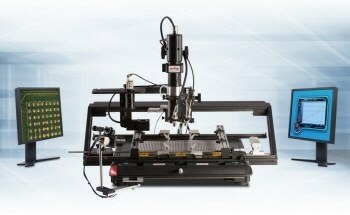 Loaded with advanced features, PDR SMD QFN LED Rework Stations deliver many benefits including the highest performance and soldering quality available anywhere. 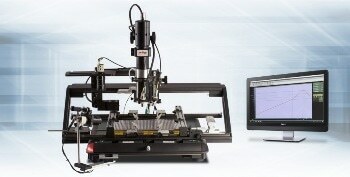 PDR IR Thermal Test - introduced in 2017, our systems offer benchtop solutions for precisely controlled Design Validation and Characterization testing of components, PCB assemblies as well as specialist thermal testing of other semiconductor devices, solder joints, plastics, ceramics and more. To support our customers, we provide a Gold Standard Sales and Technical Support service from our PDR regional offices plus a global network of professional sales/support partners and since 1987 we have successfully supplied over 4500 systems to the world's electronics industry. There are many different Rework and Test System choices out there but our customers feel comfortable to choose PDR, returning to us time and time again to benefit from our advanced precision thermal engineering.